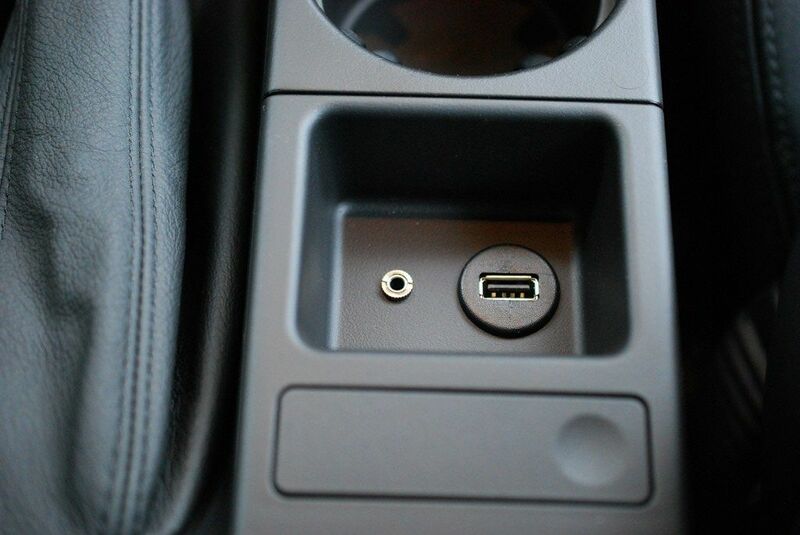 Hi, I want to replace the 12v cigarette lighter jack in my car with a dual USB jack. How am I supposed to remove the cigarette jack? Do I have to remove the whole center console first? Thanks!! Is this so you can charge two cell phones? if so, why not just get something like this then?